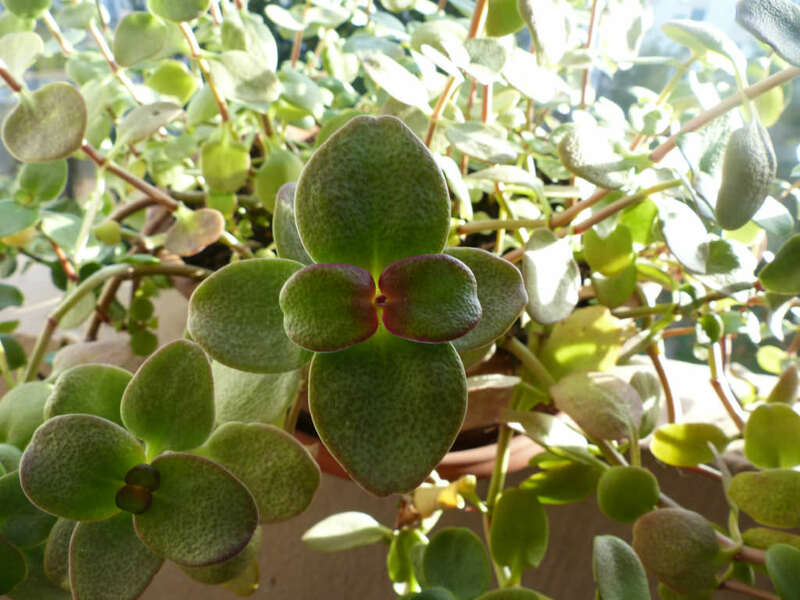 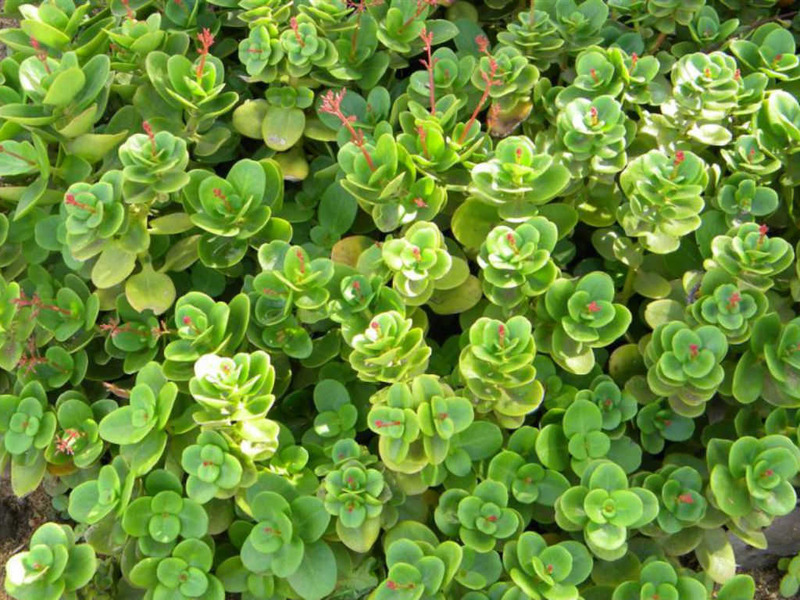 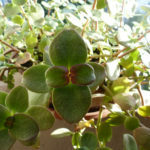 Crassula multicava is a neatly-growing, evergreen, low-growing plant that rarely exceeds a foot (30 cm) tall in the landscape and is even lower when grown in dry shade. 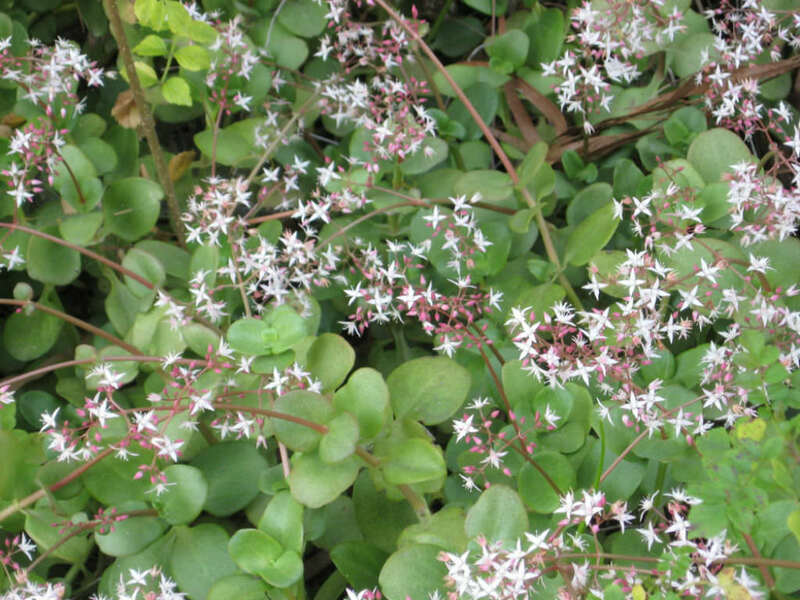 It forms wide mats of solid cover with 1.5 inch (3.8 cm) long glossy rounded leaves in opposite pairs that are dark and lustrous in the shade and paler green when grown in more sun and have small red dots on the upper surface. 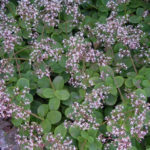 In winter appear the petite flowers which are pink in bud and then open to charming little white stars that are very showy as a spray above the foliage on reddish stems. 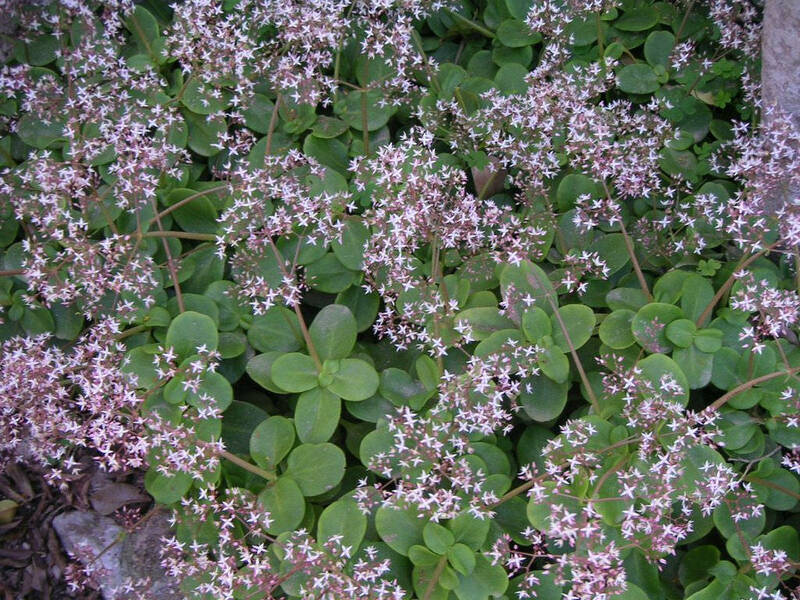 After flowering small plantlets often form in the flower axils. 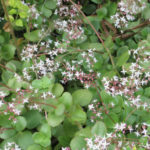 Native to South Africa, particularly the mountainous regions of Natal.